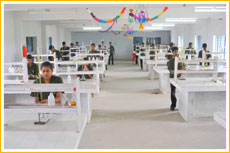 The Kavery Engineering College has been started in the year 2006 . 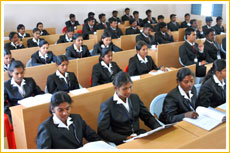 It provides the following UG & PG Courses. 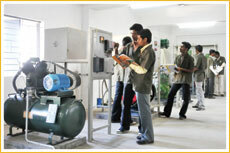 The Kavery College of Engineering is the Second Unit of TKEC, which is started in the year 2009-10. It provides the following Under Graduate courses. *Aproved by Director of Industrial Saftey& Health,Chennai for appoinment of saftey officers in factories Approved by AICTE New Delhi Affiliated to Anna University, Chennai,An ISO 9001:2000 Certified Institution. 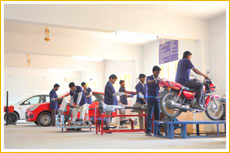 Our Polytechnic College has been started in the year 1998 and presently we are offering the following 8 different diploma courses. It has got accreditation for Mechanical and Electrical & Electronics Engineering branches during 2006-07 from NBA, New Delhi. 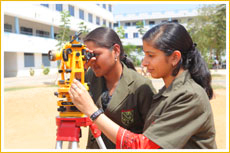 The Trust has started the Kavery Institute of Technology from 2007 – 2008 .
presently we are offering following branches. Approved by AICTE New Delhi & DOTEAccredited by NBA-AICTE New Delhi.